As soon as you walk through the front door you will be impressed. This gorgeous home has something for everyone and is sure to please. The Master Bedroom and bath is a stunning private sanctuary. You will enjoy entertaining family and friends in the open and spacious kitchen complete with state of the art appliances. This gorgeous home boasts an elegant dining room, living room, charming family room with fireplace w/built-in bookcase for quiet moments relaxing. With 4 large sunny bedrooms, 3 full baths, huge man-size garage, Anderson Windows throughout, central vac, covered private deck, main floor laundry area and still more room to expand in the lower level, this home is simply ideal. You will absolutely fall in love with this bright and beautiful gem in Heather Ridge. With in walking distance to Journey Elementery School. Tons of updates in this beautiful 3 bed 2 bath two story home. Updates include high eff. furnace, Pella windows, vinyl siding, kitchen cabinets and countertops, bathroom, electrical system and more. The main level boast a large living room with gas fireplace, a sunroom/office, main level bathroom, a beautiful updated kitchen and a huge dining room that will fit all your family when hosting holiday gatherings. Upstairs you will find 3 bedrooms, 2 with walk in closets and a large full bathroom which has been recently updated. The backyard has a vinyl privacy fence, beautiful landscaping and a 3 stall garage. This home has been lived in and loved on for over 40 years by the same owners. Please stop by today and see this beautiful home. Directions: Minnesota & 29th, West to Spring - on corner. Spacious design with great views. Crows feet ceilings. Storm shelter, exercise room, commercial elevator, 5 x 14 storage room. Garage has phone. HOA fee of $225 covers interior and exterior maintenance, water (softened) sewer, garbage, lawn care, snow removal, base cable and building insurance. Directions: Minnesota to 69th, go west - on South side of road. Great Ranch Walk-Out Home! 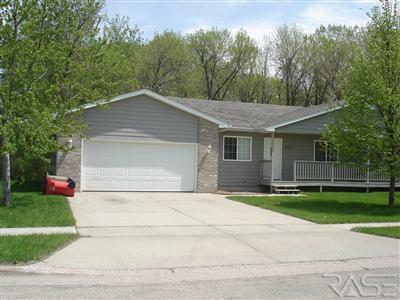 This well maintained four plus bedroom, two bath ranch home has a double attached garage. The living room has a vaulted ceiling and slider to the deck. The kitchen has newer Dakota Kitchen cabinets, breakfast bar and is open to the dining room. Gas fireplace in lower level family room and slider to the patio. The master suite has two double closets and a pass through door to the full bathroom. 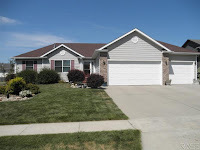 The yard is beautifully landscaped with many areas to enjoy the outdoors from the covered front porch to the deck and patio area in the backyard with hot tub. One of the best kept homes around. One owner home had amazing pride of ownership & attention to detail. Nothing to do here but move in with incredible updates such as newer furnace and ac, water heater, doors, Andersen windows, new cement on huge driveway & retaining walls in the beautiful landscaping. Seller didn't go cheap with updates - tons of top of the line solid craftsmanship here! 3 bedrooms on the same level with breathtaking original wood floors. Open kitchen to dining & living room. Windows galore! Bright - Bright - Bright!! 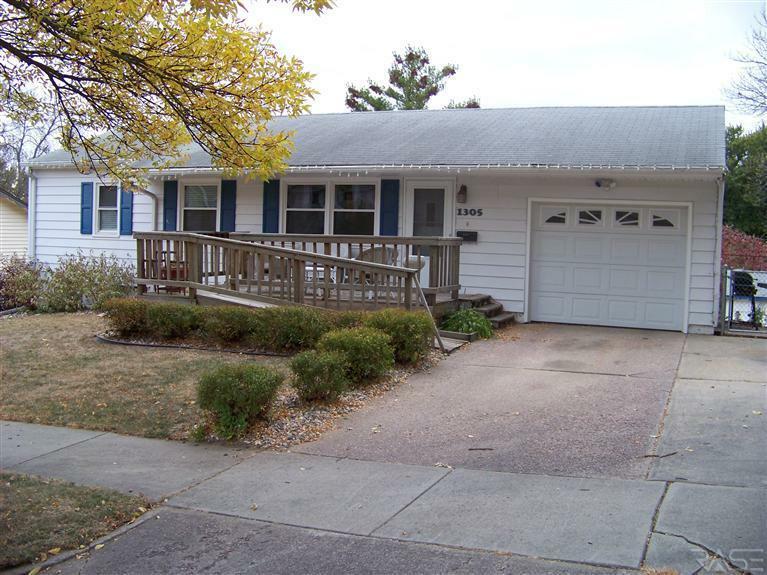 Sellers didn't forget details on outside: Vinyl siding, newer roof and fenced in yard. Tons of storage. A beautiful home awaits you - don't pass it up! East on 26th fromWestern Ave. to home. Jaw dropping quality at a bargain price! 4 bed, 4 bath Walk out Twin home, loaded with exquisite features! 2 fireplaces, 2 master suites, 3 finished levels with a loft overlooking soaring vaulted ceiling! Stainless appliances with an eat-in nook, open Oak staircase all in a superb SW location in Diamond Valley! Brand new carpet and paint, ready to move in! Compare the quality and price anywhere! Directions: 69th & Tomar then South to Home. Come to a place where tranquility,peace & serenity meet!Rolling hills and views to envy. This Sprawling,Brick front Ranch home is situated on Spring Creek Golf course!Attention to detail throughout every inch of this home is the tell allof Home Tech builders!We start with the rich color of the cherry wood work that fills the kitchen with the custom Cherry cabinets,& cabinet lighting underneath,and Granite Countertops!The dramatic living area features 11' ceilings with the custom wood work theme continued with the built In entertainment center around a fantastic Gas Fireplace with lighting all around!The office area is amassed with Grand windows providing a view of the 11th tee of the golf course and rolling hills.While the formal dining area provides addl' views. Didn't think it was possible??? Dreaming of owning a home situated on a setting with peacefulness and serenity, yet close to Major attractions, Shopping, Parks, Schools, and freeway access? Come on over and enjoy the relaxing covered Front porch, then enter through the front door of this Ranch home where fresh paint, and steamed cleaned carpets greet you! 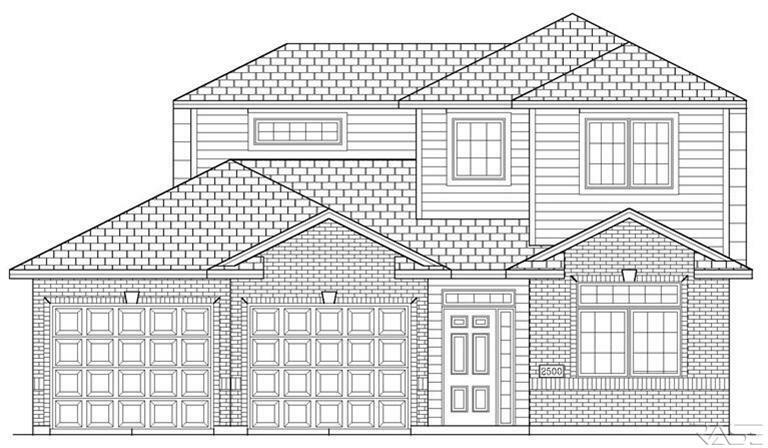 The main floor features a spacious Living room, Large Kitchen with plentiful cabinets and Dura ceramic tile, a Dining room with a slider off to a deck, 3 bedrooms on the main level, with a Master Suite featuring sliders off to a covered Patio, and Walk Thru bath! It doesn't stop there, the lower level features a Family room great for entertaining, Rec room or Theatre, a 4th legal bedroom,an office,and 2nd full bath! Step outside and enjoy a 1.5 acre lot with plush green grass! Add a new roof to the list, and get ready to move into your new home! Directions: 57th & Hwy 11 (south) to 85th street (west) 1 block to Elmen (north) to house. New quality construction on the Eastside at a price that is hard to beat. (Builder is offering 3000.00 anything allowance with acceptable offer.) 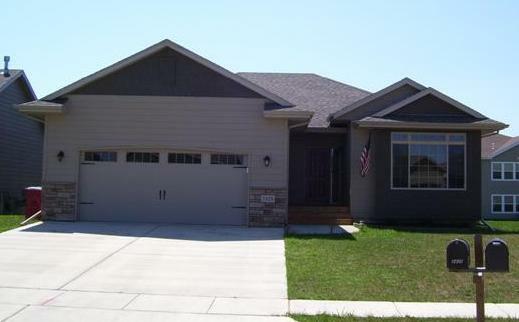 This is one of the builders best plans with a large foyer,4 spacious bedrooms & 2 bath. 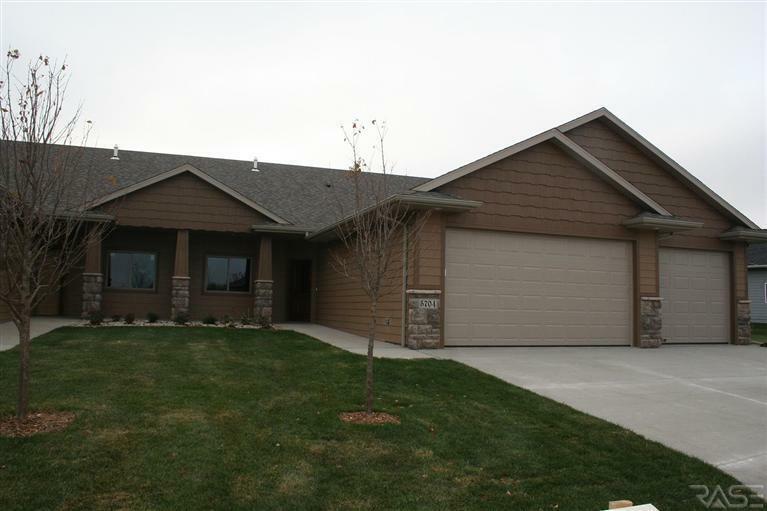 You will also want to check out the vaulted ceilings & upgraded cabinets that have crown molding and tile backsplash. This house also has metal railing & cubbies in the foyer. The garage fits 2 cars comfortably in its 24x22 space & check out the cedar deck with stairs off the dining room. You can expand in the lower level with a large family room, 2 bedrooms & bath. Pictures are for marketing purposes only & not representative if items which remain with the sale & transfer of property. Directions: Hwy 11 & 41st, East to South Line Drive. Shingles Replaced 2010*Sprinkler System 08*Walkout from Main floor family room to NEW PATIO well landscaped Fenced Yard with Potters Shed This Open Floor Plan Multi Level Home boasts many upgrades and improvements Gorgeous Kitchen with door to decking for grilling, Granite counter top, tiled back splash,pull out cabinets, under counter lighting large island Stainless Steel Appliances Dining space can handle lg table of 8 or greater Off the familyroom is a bedroom that is being used as an office but location is perfect for visiting elderly grandparents so they can avoid steps with a full bath next to it. Formal living space is vaulted Main floor laundry with sink, closet and cabinets. Directions: Sioux Blvd to Park Street N on Locust L on Parkview Blvd. Or Sx Blvd to Evergreen W to Parkview, South. Good value-two bedroom-1 3/4 bath-double garage-extra parking spot-newer shingles & permanent siding-95% efficient furnace. Recently added attic insulation. Directions: South of 18th & Blaine. Enjoy the geese & ducks in your backyard pond, convenient location close to the Mall, parks & the Interstate. Jacuzzi in large bath, finished lower level & nice private triangular deck. Directions: 57th & Oxbow, North. Directions: 26th & Ellis Rd ,N to Stony Creek, E to Tanglewood, N to home. Directions: Louise S to 85th St., W to Hughes, S to 93rd, W to home. 4 Bdrm 2 Bath Split Foyer with updates: New decking off dining. 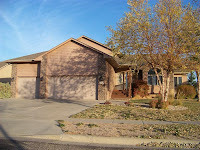 Newer Shingles, Carpets, wood blinds, Tiled kitchen, dining, baths and entry. 12x15 Master has pass through into Full Bath and lg. walk in closet. 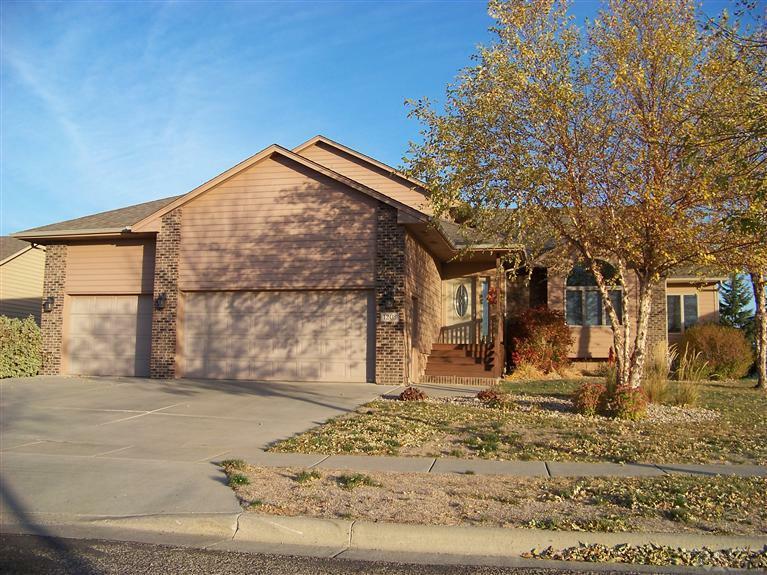 Vaulted ceilings.Ceramic Tiled entry with closet,Nicely Finished Family Room With Gas F/P, 2 more bedrooms down with 3/4 bath and entrance up to garage. Cedar Privacy Fence yard with Sprinkler system, Corner Lot. Bus stops on Corner of Evergreen and Parkview. Close to bike path and park. Very Clean listing is ready to move into. Directions: Sioux Blvd To Evergreen,W To Parkview Blvd To 1216 On Corner of Evergreen and Parkview. Directions: South of 33rd St., West side of street.